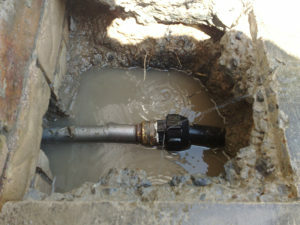 The best way to ensure your drains stay effective, is to have a technician provide regular maintenance. Drains are continually in use with grease, silt, fat deposits, scale and tree roots clogging up the pipe walls over time. These need to be removed to keep your drains working efficiently and decrease the chances of a blockage occurring. For a regular inspection or help unclogging a drain at your property, give Bell Plumbing, Brisbanes best plumbers a call, 24 hours a day, 7 days a week on 07 3354 3300.